World-famous Prof. Dr. Agni Vlavianos Arvanitis, who was the founder and president of Biopolitics International Organisation and was one of participants of Marmara Group Foundation's Eurasian Economic Summits, passed away on April 10, 2018 in Athens. The reknown scientist was buried with a ceremony organized in Athens. 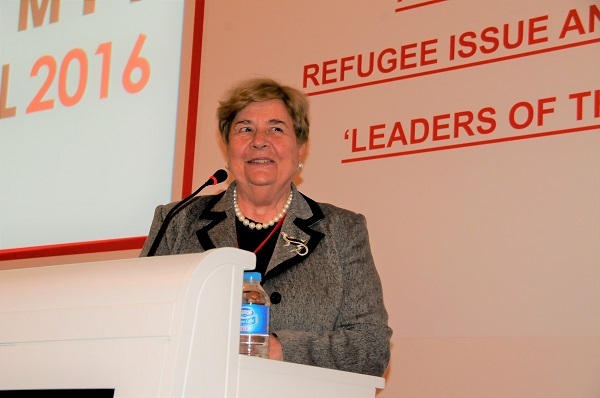 Dr. Akkan Suver, President of the Marmara Group Foundation, said the following about the passing of Prof. Dr. Agni Vlavianos Arvanitis: "Professor Arvanitis was an important participant of our summits. We will commemorate her with great respect. We will think of her with the words "when the wise dies, humanity dies". May she rest in peace." Dr. Akkan Suver worked together with Prof. Dr. Agni Vlavianos Arvanitis in Balkan Politics Club. 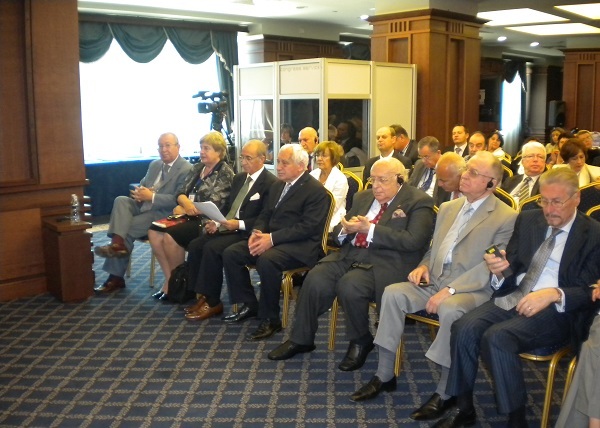 Please see Dr. Suver, Prof. Dr. Arvanitis, Hikmet Çetin, Zhelyu Zhelev, Süleyman Demirel, Ion İliescu and Emil Constantinescu together at a meeting in the pictures. 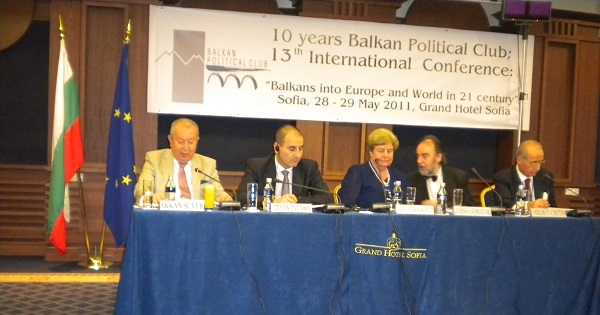 You can see below Dr. Akkan Suver, Bulgarian Interior Minister Tsvetan Tsvetanov, Prof. Dr. Agni Vlavianos Arvanitis, Macedonian Council President Ljubisa Georgievski and Hikmet Çetin at the Balkan Politics Club's 13th international summit.